To offer individually tailored packages of support in order to assist people to achieve their goals. Formerly known as Sacar, Specialist Autism Services was established in 1999 in Bradford due to increasing demands from parents/carers of people with autism. We are a non-profit organisation that works for and with adults on the autism spectrum across Yorkshire, spreading autism awareness nationally. We make a positive difference to the lives of our members and through person-centred support we create opportunities for people to build confidence, develop social skills, increase independence and fulfil their potential. 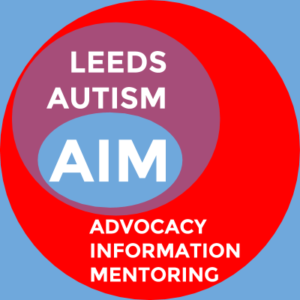 Leeds Autism AIM is co-led by autistic adults. We can provide support/information on issues such as employment, education, access to health or mental health services, support post-diagnosis, strategies for managing day-to-day, information about specialist services and other activities or support available locally. 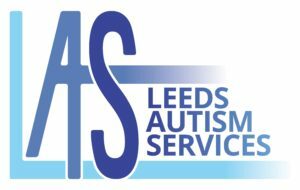 Leeds ABC are a regional resource for parents of children with an autistic spectrum condition. We are a UK registered charity (Charity no. 1023066). We aim to provide help, support and advice about services, facilities, education, care and welfare for parents and families of children displaying Autistic Spectrum Conditions including Asperger’s Syndrome in the local community of residents in Leeds and surrounding areas.